By buying this product you can collect up to 70 loyalty points. Your cart will total 70 loyalty points that can be converted into a voucher of $0.70. This is how to bring out the spiritual blessing (baraka) in each period. 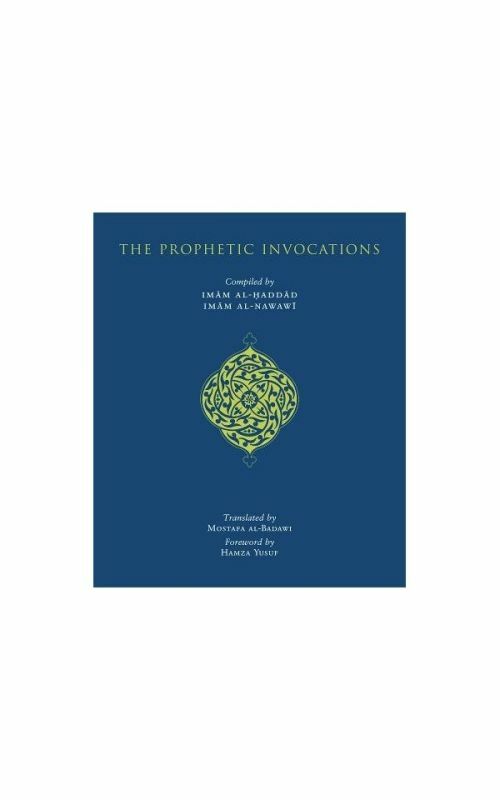 The Prophetic Invocations (CD & Book) Imam Abdallah ibn Alawi al-Haddad The bestselling collection of daily adhkar (invocations) compiled by Imam Al-Haddad. 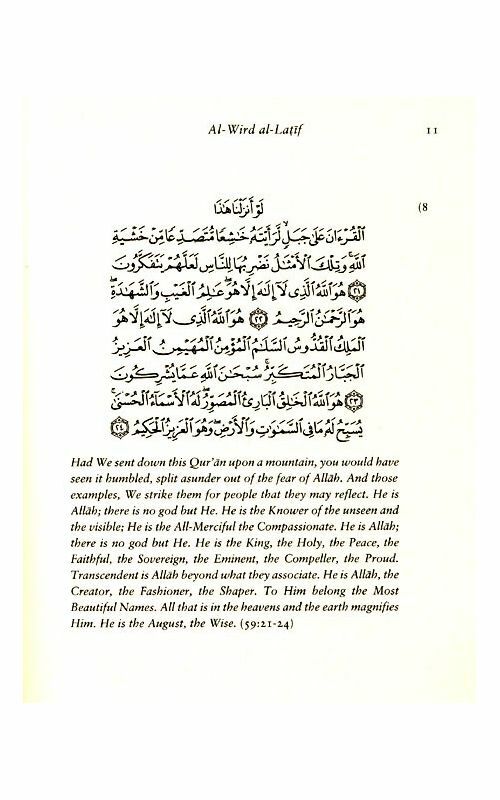 For each prayer the original Arabic text, English translation, transliteration, and commentary are provided. The CD is read and performed by Ahbab Almustafa. 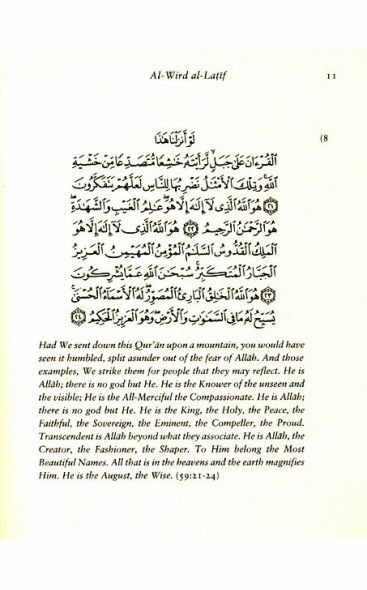 Imam Al-Ghazali (may Gods mercy be on him) wrote in his book The Beginning of Guidance: You should not neglect your time or use it haphazardly; on the contrary you should bring yourself to account, structure your litanies and other practices during each day and night, and assign to each period a fixed and specific function. This is how to bring out the spiritual blessing (baraka) in each period. But if you leave yourself adrift, aimlessly wandering as cattle do, not knowing how to occupy yourself at every moment, your time will be lost. It is nothing other than your life, and your life is the capital that you make use of to reach perpetual felicity in the proximity of God the Exalted. Each of your breaths is a priceless jewel, since each of them is irreplaceable and, once gone, can never be retrieved. Do not be like the deceived fools who are joyous because each day their wealth increases while their life shortens. What good is an increase in wealth when life grows ever shorter? Therefore be joyous only for an increase in knowledge or in good works, for they are your two companions who will accompany you in your grave when your family, wealth, children and friends stay behind. 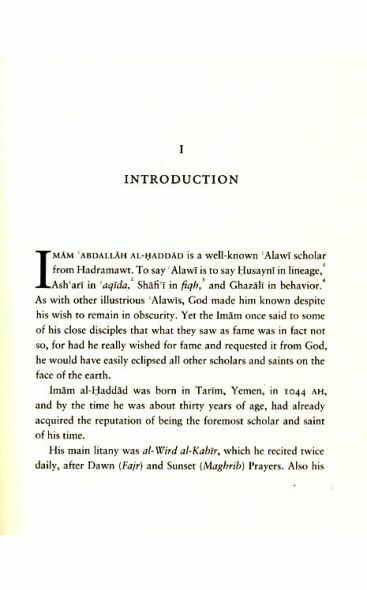 Imam Abd Allah ibn Alawi al-Haddad was born in 1634 CE (1044 Hijri). He lived his entire life in the town of Tarim in Yemen’s Valley of Hadramawt and died there in 1720 CE (1132 Hijri). In Islamic history, he was considered one of the great Sufi sages. He was an adherent to the Ashari Sunni Creed of Faith (Aqeedah), while in Islamic jurisprudence (Fiqh), he was a Shafi'i. He lived at Tarim in the Hadramaut valley between Yemen and Oman, and is widely held to have been the ‘renewer’ of the twelfth Islamic century. 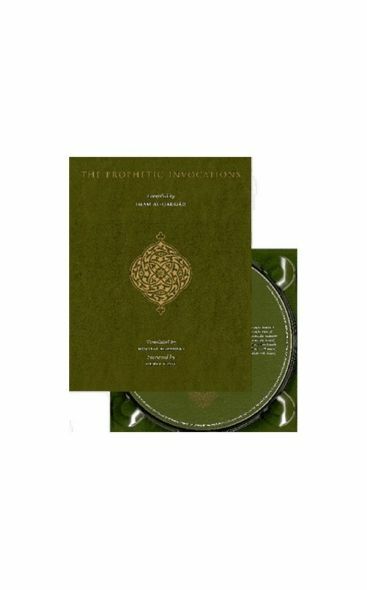 A direct descendant of the Prophet, his sanctity and direct experience of God are clearly reflected in his writings, which include several books, a collection of Sufi letters, and a volume of mystical poetry. He spent most of his life in Kenya and Saudi Arabia where he taught Islamic jurisprudence and classical Sufism according to the order (tariqa) of the Ba'Alawi sayids. In spite of being a major source of reference among the Sunni Muslims (especially among Sufis), only recently have his books began to receive attention and publication in the English-speaking world. 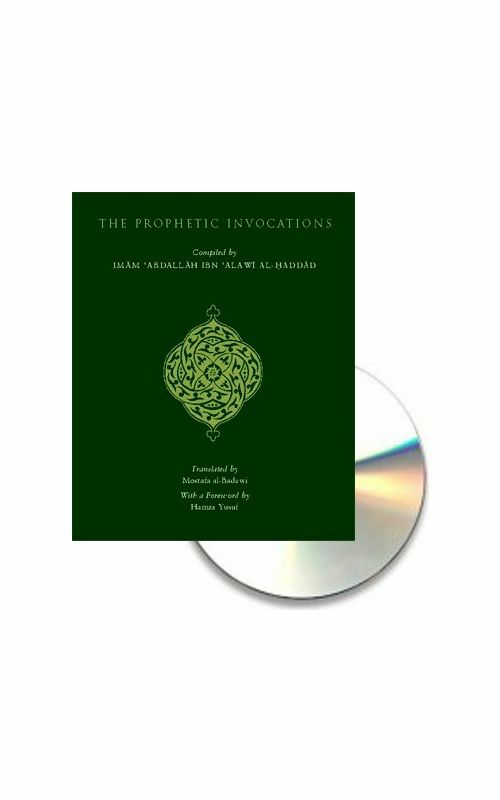 Their appeal lies in the concise way in which the essential pillars of Islamic belief, practice, and spirituality have been streamlined and explained efficiently enough for the modern reader. Examples of such works are The Book of Assistance, The Lives of Man, and Knowledge and Wisdom. Mohammad Mustafa Badawi was born in Alexandria (Egypt) in 1925 and obtained BA from Alexandria University and Ph.D. from London University. He is a Fellow of St. Anthony’s College, Oxford, and former Professor of Modern Arabic Literature and Director of Middle Eastern Studies Center at Oxford. He served for many years as editor-in-chief or member of editorial boards of international journals of Middle Eastern studies. He was also a member of the editorial board of the Cambridge History of Arabic Literature (which got translated to Arabic in 2002). 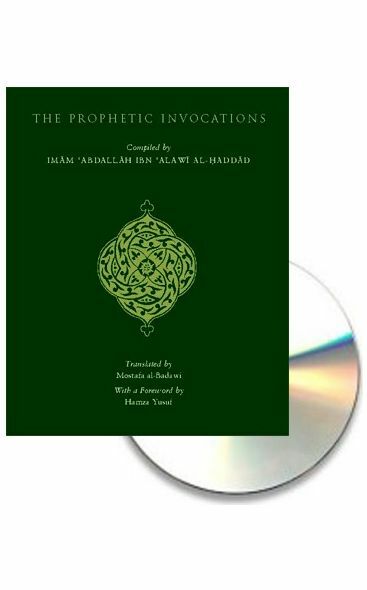 Professor Badawi published some 30 books, editions and translations, and numerous scholarly articles and reviews in Arabic and English. His translations of literary classics into Arabic have been invaluable to Arab scholars, especially the translation of I. 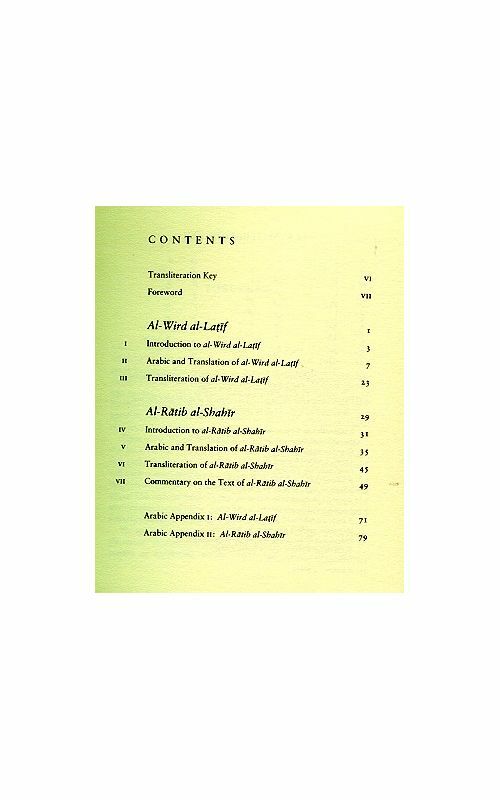 A. Richard’s Principles of Literary Criticism, a landmark of literary criticism. 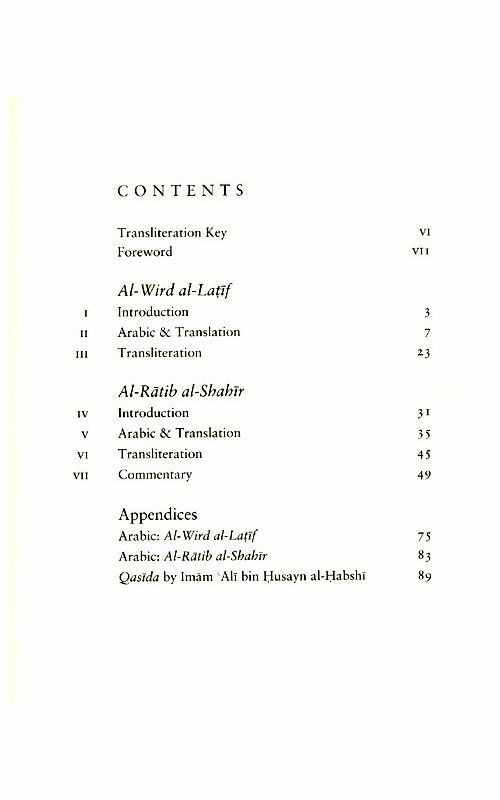 Professor Badawi overcame the difficulties of this translation and presented the text in simple, easy-to-understand Arabic. 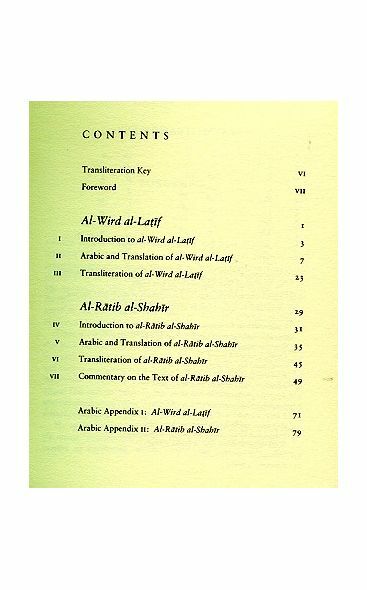 Among his many other contributions are his books An Anthology of Modern Arabic Verse, A Short History of Modern Arabic Literature, A Critical Introduction to Modern Arabic Poetry; Modern Arabic Drama in Egypt; Modern Arabic Literature and the West; Background to Shakespeare; Coleridge: Critic of Shakespeare; Selected Works of Phillip Larken and Shakespeare’s Macbeth and a translation into Arabic of Prophetic Invocations by Imam Al-Haddad. 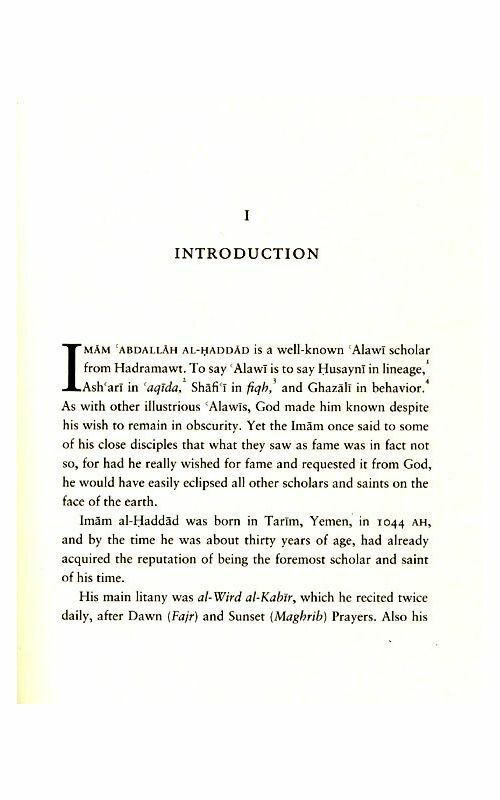 Badawi also translated modern Arabic classics into English, including Sara, by Abbas Mahmud Aqqad, The Thief and the Dogs by Naguib Mahfouz (translated jointly with Trevor Le Gassick), The Sultan’s Dilemma and The Song of Death by Tewfik Al-Hakim and The Saint’s Lamp and Other Stories by Yahia Haqqi. 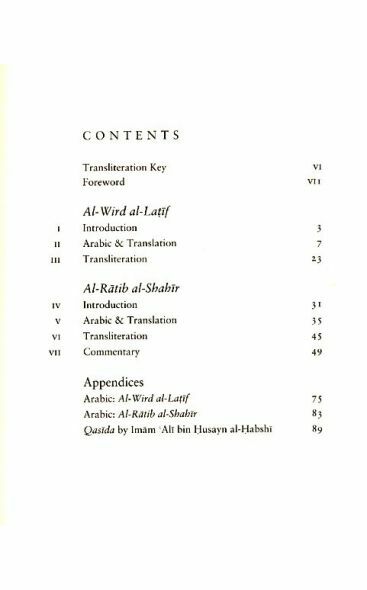 His books in Arabic, on the other hand, include: Dirasat Fi Al- Shir Wa Al-Masrah and Atlal Wa Rasail Min London. 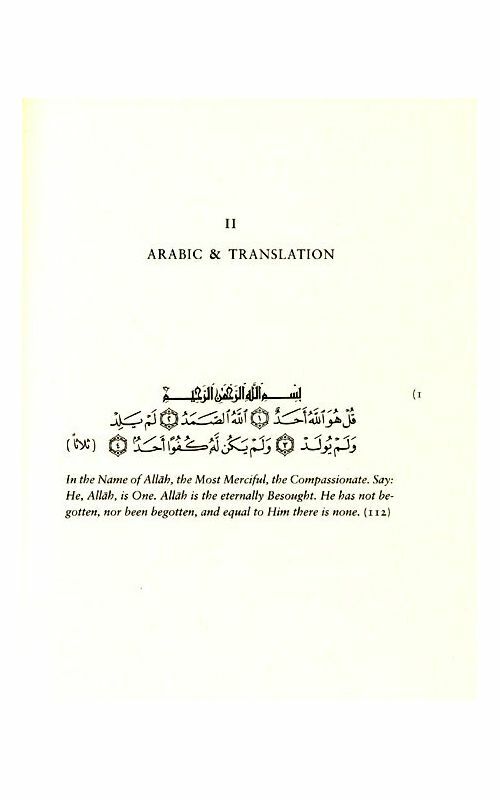 Dr. Muhammad Badawi has spent much of his life translating critical and literary works into Arabic. His impressive efforts have enriched the Arabic library with a number of important books. Foremost among these is I. A. Richard’s “Principles of Literary Criticism”, a landmark in the area of literary criticism. 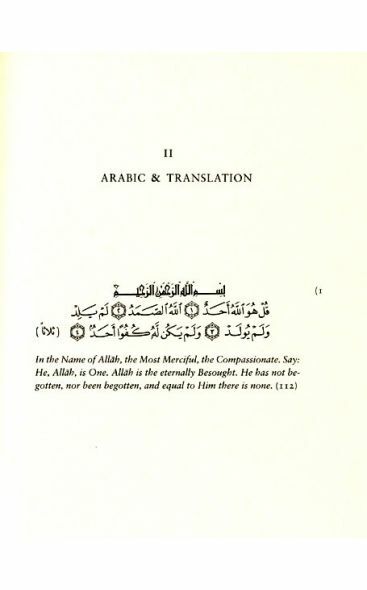 Dr. Badawi overcame the difficulties of this translation and presented a text in simple, easy-to-understand Arabic.